Lucky’s Autosports 12 Volt and Custom Interior department can install heated seats into your vehicle to keep you warm all winter long. 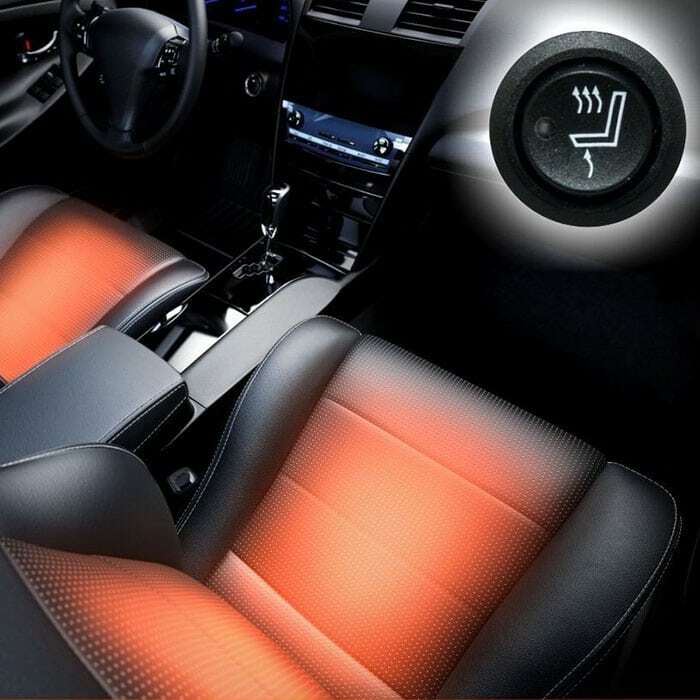 We can install these seat heaters in many different vehicles whether you have cloth or leather seats. Ask your sales representative today. Dual carbon fiber heating elements for rapid warm up times and even heating across the entire pad. Operating temperatures range from 115 Deg F to 135 Deg F over the entire heating element. 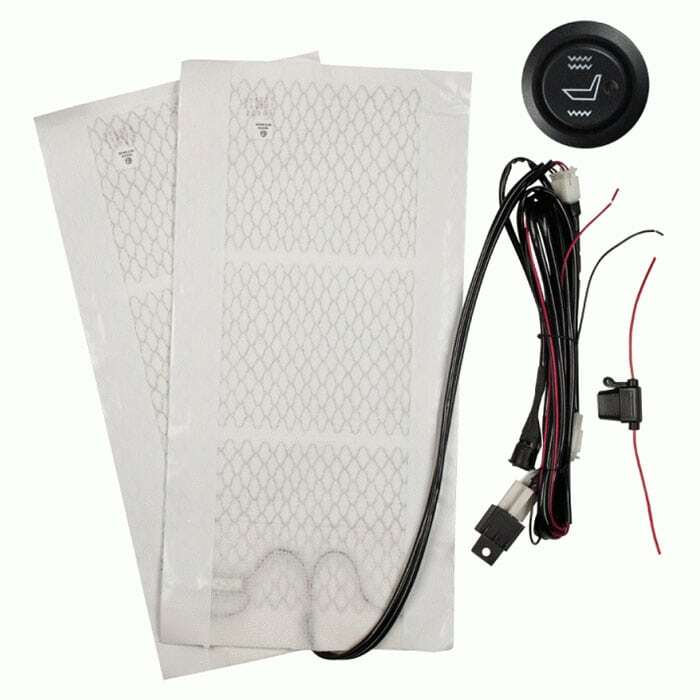 Carbon fiber heating elements are water and stain resistant. Electronic auto off temperature safety system.